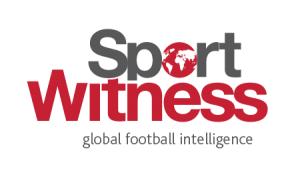 Transfer windows around Europe are gearing up for their deadline day at the end of the month. 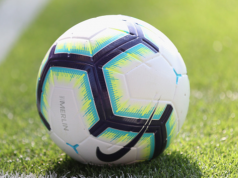 Whilst Premier League clubs have been prevented from signing players for over two weeks, elsewhere the situation has been different and that means transfers are ongoing. It’s also possible for clubs to sign players from England’s top-flight, as long as their own registration window remains open. 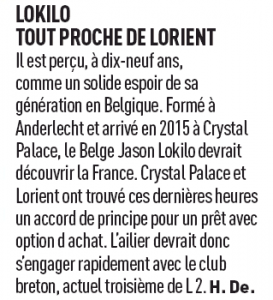 With this in mind, Monday’s edition of L’Equipe reports that Lorient have reached an agreement in principle with Crystal Palace for the transfer of Jason Lokilo. The French newspaper says the agreement was found ‘in the past few hours’, and Lokilo is expected to arrive at the Ligue 2 club very soon. The 19 year old Belgian will be moving to Lorient initially on a loan until the end of the current season. Should he do well, then the French club will be able to use a negotiated option to make the move from Crystal Palace permanent, reports L’Equipe.